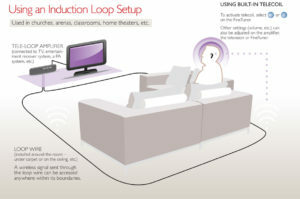 Home Loop – A home hearing loop system allows any number of hearing impaired telecoil users a simple solution to keep up with fast paced television broadcasts. Connect to your TV, stereo, MP3, microphone or any other sound source that you want to hear clearly, directly to your ears. Loop Pad– The Chair Loop Pad is the easiest way to loop your favorite chair. 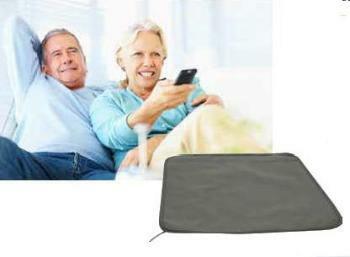 Hearing impaired telecoil users just place it under the chair or under the cushion. 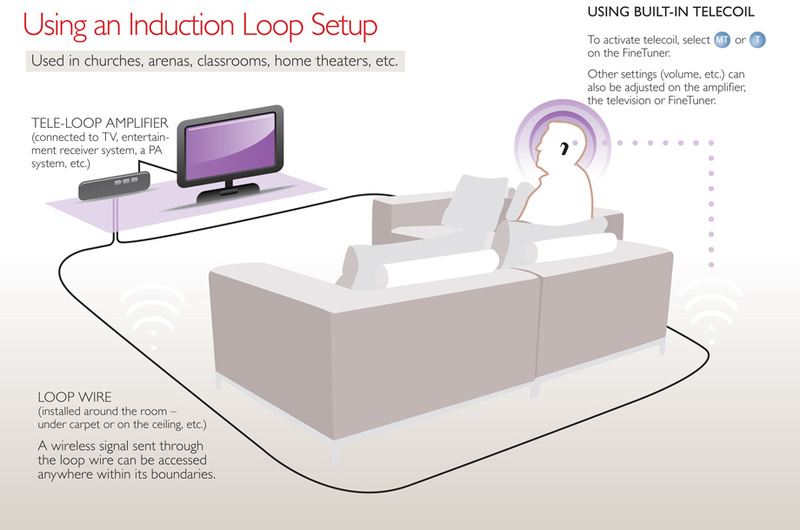 A simple single-user solution to enjoy your TV or stereo system at your comfort level without disturbing others. This Loop Pad is also ideal for looping your car—just place it under your car seat.